Radio has been touting its high weekly penetration forever, but it often gets compared to monthly figures from digital and TV. 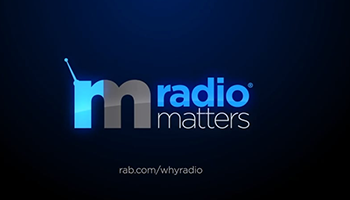 Nielsen’s inaugural Comparable Metrics Report leveled the playing field and showed that radio has the highest weekly reach across all age groups, as more than 90 percent of all adults listen each week. Results from the study showed that adults still spend the most time with TV, with radio coming in second place across almost all groups followed by smartphones, PCs, TV-connected devices and then tablets.